KISS Arts Fest Artists-in-Residence, Penny Sadubin and Tim Rushby-Smith, have begun a program of workshops to involve the community in their project. This year’s community arts theme is The Five Elements and, as part of this symbolism, people are being encouraged to make paper cranes and pinwheels. “Anyone making 1000 paper cranes is said to be granted a wish by the Gods, so Kiama needs to get folding and come up with a community wish!” says Tim. 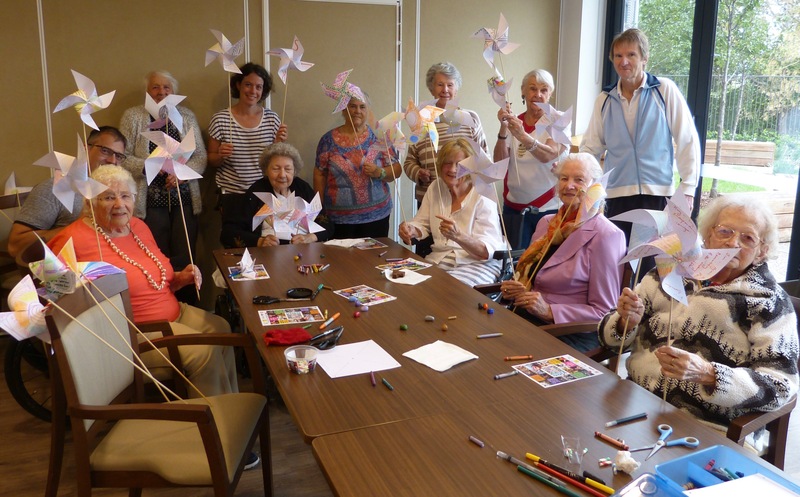 The artists ran a successful workshop at Uniting Care in Gerringong to kickstart the effort, with residents making 30 pinwheels ready to decorate a hill of memories. 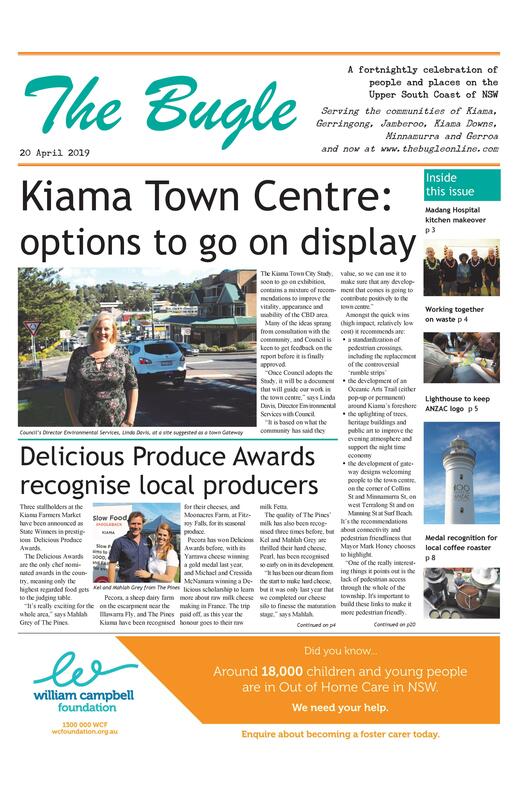 Further workshops will be held at Kiama Library, Gerringong Public School and Kiama Youth Centre in the upcoming weeks. And the AirKISS tent will be a hive of activity at the Festival on 27-28 April. Details: Join the free drop-in paper crane workshop at Kiama Library on 24 April, 10-12.30pm. All welcome. Children under 12 to be supervised by an adult.